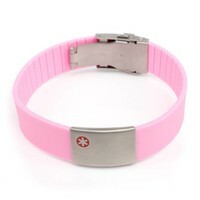 A perfect medical bracelet for women. 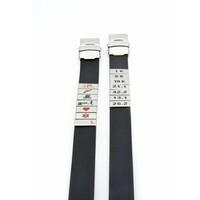 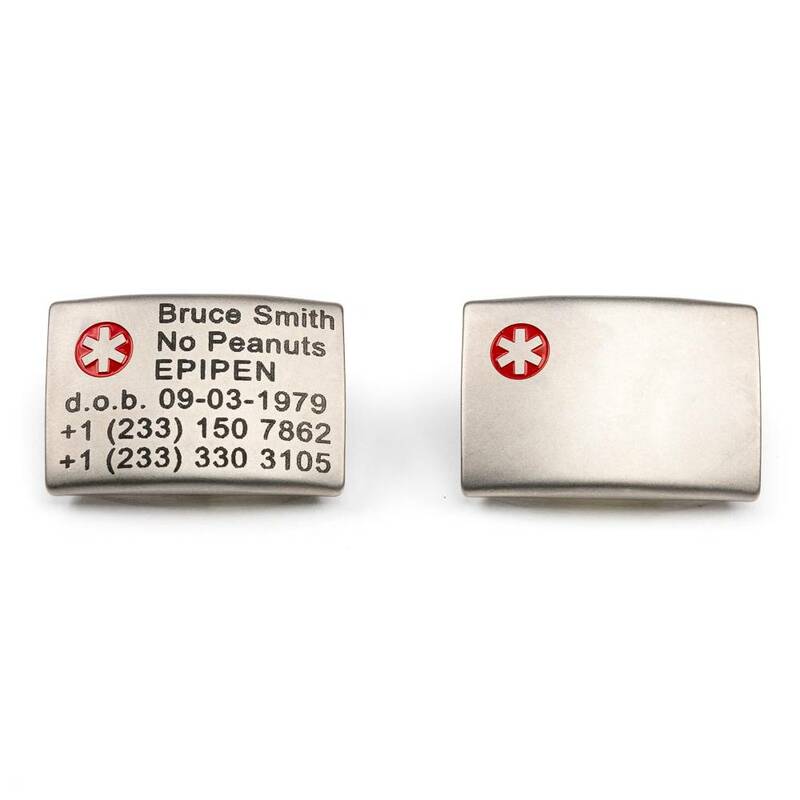 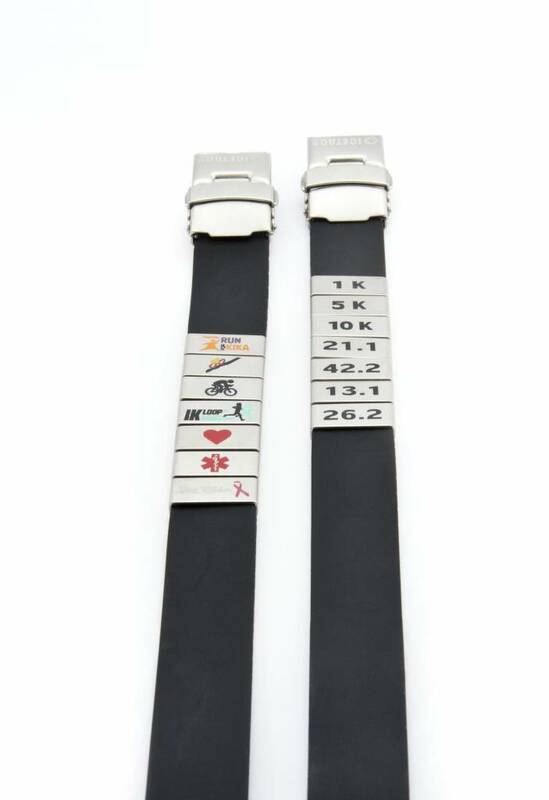 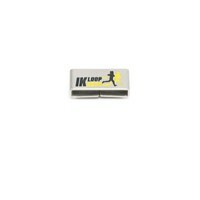 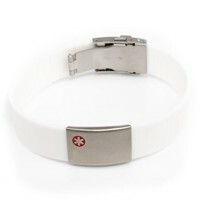 It features a silicone band, stainless steel buckle and ID tag. One size fits all, you can trim the med bracelet to any required wrist size and therefore also ideal for children from the age of 4 and up. 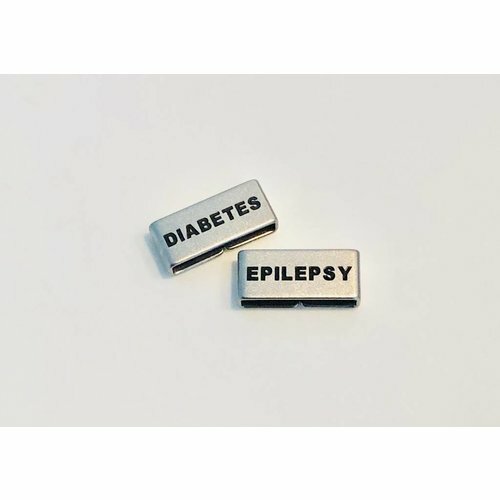 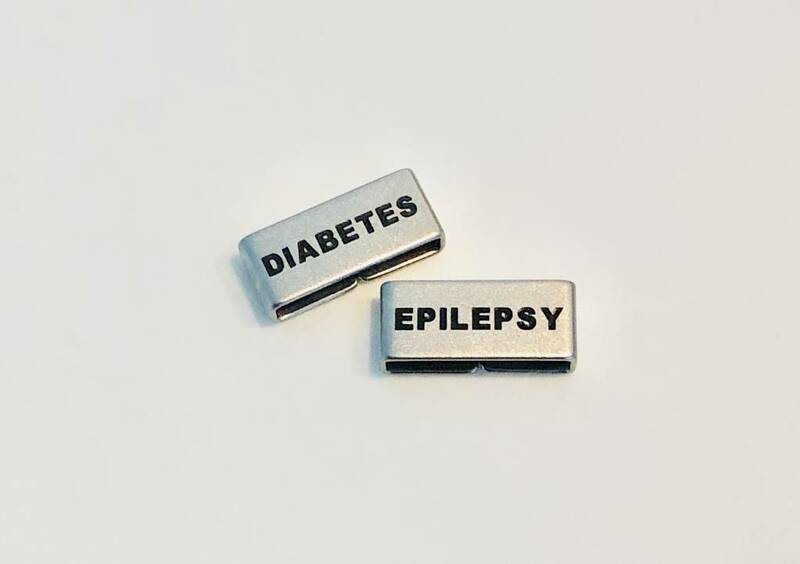 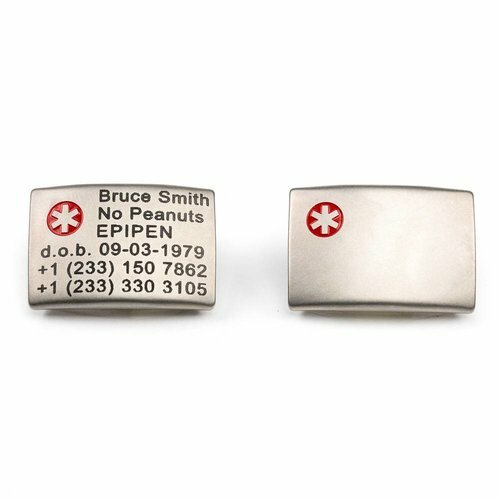 Medical conditions may require special medication and treatment, make sure your first aid person has the required information to help you as good as possible. 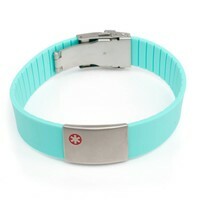 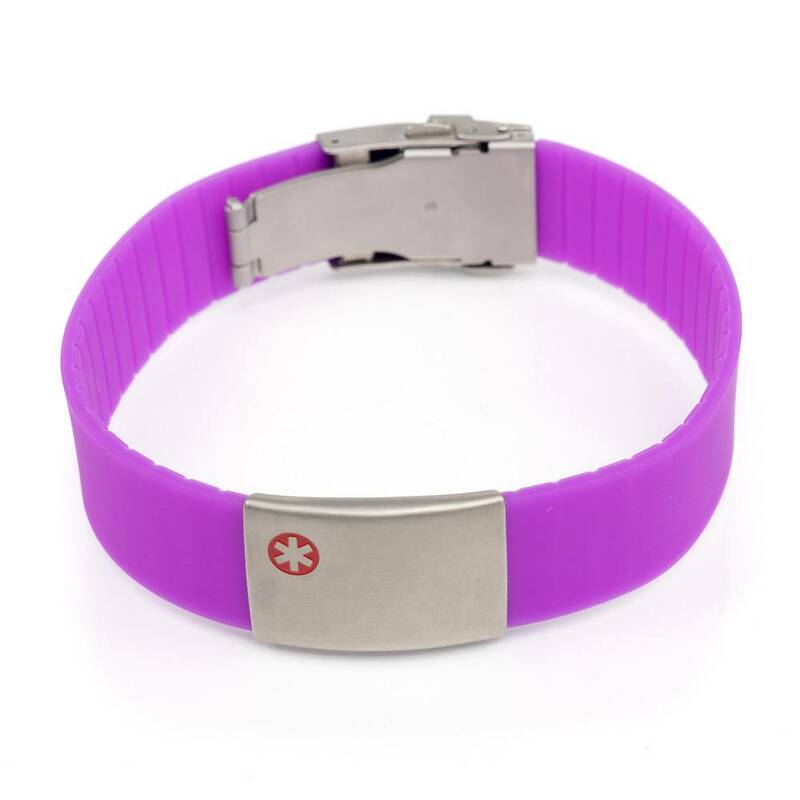 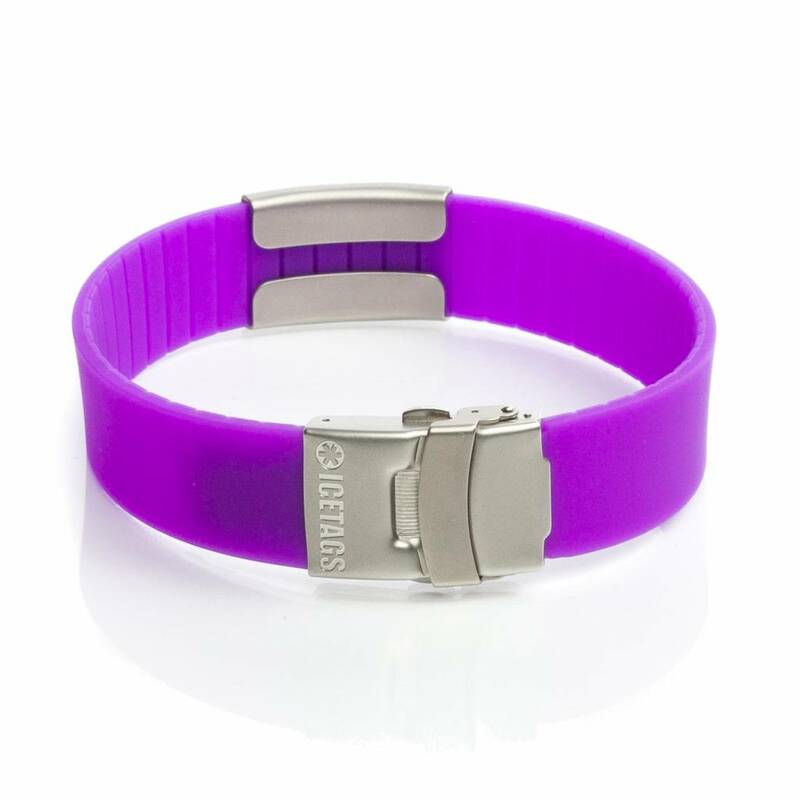 Medical bracelet in your favorite color, creates peace of mind.